Turns out that flavonoids make snails smarter. 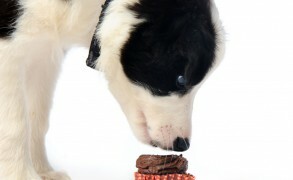 Could eating chocolate kill your dog? Dogs and chocolate have generally been labelled as a bad combination, however the amount of chocolate needed to cause serious effects in canines may surprise dog owners. There are several new chocolate discoveries on the menu today.